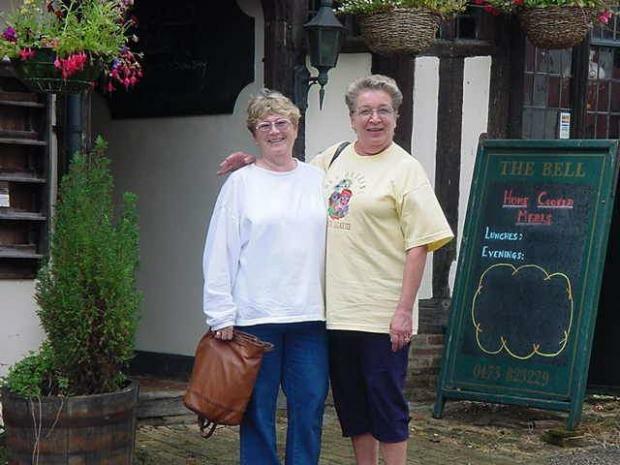 Hilkka Mahonen Petersen and Elaine Pirinen Wiley met again in Kersey, England after not seeing each other for more than 35 years. Boy did we have a lot to catch up on! Now we are both excited about meeting all of you again this summer.